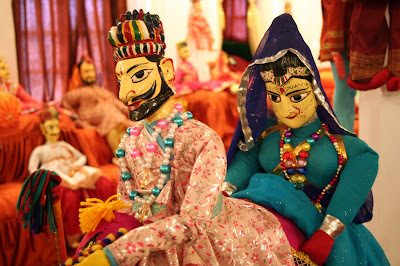 Choosing the correct holiday package out of the vast variety of tours offered in India? 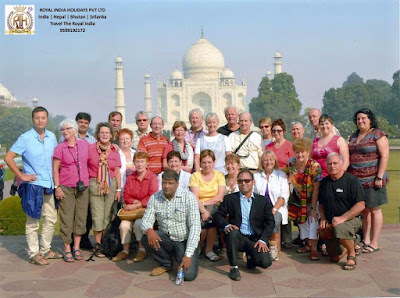 This is a big question what can you expect from a tour package that you are planning to book with a tour operator from India, so it actually depends on what you are looking for in a tour, you can get anything you would like until and unless you are going with the right Organization and are willing to pay the price for your wishes. Indian tour operators have all the different kinds of experience up there sleeve to provide. Millions of visitors travel India annually for all the different types of holidays and it is because of what the country has to offer. If you can think of it India can give it to you, it is one of the most diverse country in the whole world whether it is the exotic backwater of Kerala, the desert of Thar, the hill station like Shimla Darjeeling in the serene mountain of Himalayas and thousands of other temples across the country built under the reign of many different dynasties. There are many different holiday packages from which you can choose from. You can either go for the area specific packages like North India, Royal Rajasthan, Golden triangle tour, South India Tour and many more or style specific which covers different states to give you the best holiday for a specific style with different settings like pilgrimage tour of India which might cover everything from the northern monasteries to the south Indian temples. 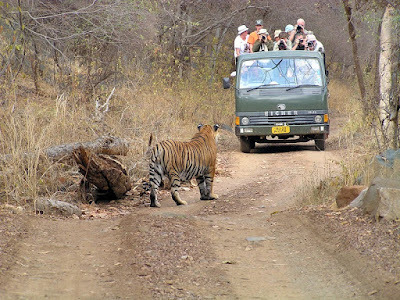 One other example of a tour that is style specific is the Big Five Jungle Tour of India which takes through the different five jungles like Kaziranga Situated in Assam widely known for the one horned Rhinoceros after that the Gir National park In Gujarat where you get to see The Asiatic Lions and The kanha and Bandavgarh where we have the biggest numbers of our national animal the pride the country Royal Bengal Tigers, If you are a wildlife enthusiast this is the kind of a tour that you might not find anywhere else in the world. For More Information :-Royal India Holiday pvt.Ltd. Cruise travel is a style of travel which was used in the earlier times for trade and has grown a lot since then. First it was only used in trades but as the human understood the importance of holidays this cruise were personalized according to the needs of the royals and the riches. As times changes now these cruise are accessible to everyone and offer somewhat similar experience to the one offer to royals in the past. Cruise travel gives you the experience of your dream destination with the captivating view of the different river banks. For the past couple of years this holiday style has immensely picked up the pace and has started attracting more tourists than ever before. With new packages launched every now and then this holiday style has a lot for every traveler no matter his interests there is something for everyone. This kind of travel offers you the panoramic views of the sea along with some relaxing and memorable moments on the luxurious house boat or yacht. Tailor made experience is an experience which can leave you wanting for more even when you just enjoyed something spectacular, it creates that urge to live your life like a traveler. Like it is said that “the world is a book and one who does not travel reads only one page” so it is really necessary for humans to get out of their daily life to self-discover yourself and experience the higher purpose of life. And these styles of tours are specifically made for self-discovery and enjoyment of the time you spend in the country. These tours are specially design as per your wish and requirements to give you the taste of those things that you like and want to experience in a different setup than you native countries. India is a vast country and it is really difficult to cover all if it in a single trip but the beginning has to be what you like for you to come back and that’s what this does. Are you looking for a holiday destination with lots of Nature and wildlife in it? If yes then we are about to tell you about a vibrant holiday destination housing amounts of wildlife sanctuaries and National park, to be exact India boasts more than 90 national parks, 40 tiger reserves and over 400 wildlife sanctuaries which has the potential to make pack your bags and visit the beautiful country but you cannot all of it in a single Vacation. India wildlife safaris are famous for their vast and diverse flora and fauna comprising of the most biodiverse ecosystems on the planet. The one most highlighted is the cat species, India has the highest number of cat species compared to any other country. It is the only country to have both the big cats The Asiatic Lion and The Royal Bengal Tiger within its boundaries. So here is our top pick for the most exquisite wildlife experiences you can plan for while travelling to India.